Preparing a floor for refinishing can be as simple as sweeping up the dust and scrubbing the surface. Or . . . It may be obvious, but there are two — at least, two — variables: What the existing surface is and what condition it is in. The second consideration is what you envision as the new surface. Painting or staining has always been at the top of simple, desirable floor refinishing options, no matter what the existing surface. Today, there are paints and stains, including some textured epoxy finishes that are suitable for disguising anything from damaged wood to ugly decades-old linoleum, from cracked, pitted or oil-stained concrete to glue-stained, formerly-carpeted slabs, and everything else, including old tile and brick. If your plan allows you to leave old flooring in place, be certain that it is securely attached to the underlayment. For example, if you plan to paint over old linoleum or existing wood, be sure it is securely and evenly attached to the slab or sub-floor. Deciding what to do may be as difficult as actually doing it. Time and cost will, of course, factor into your decision-making, but weigh both against your expectations for the final look and the long-term use you envision. Consider traffic, ease of upkeep and lasting appeal when weighing options; also consider that the prep work needed will vary based on your choice. Removing old carpet from a concrete slab, such as in a basement, may include the need to patch, scrape and repair. 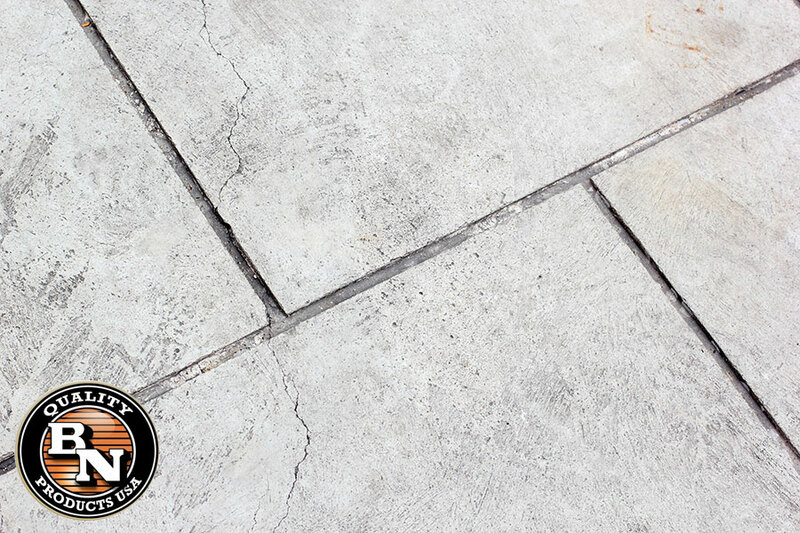 It can be difficult and time-consuming, but if you resurface the floor with a self-leveling cement, you may only have to follow manufacturer’s directions to assure bonding the new surface to the old. On the other hand, if you want to paint existing rustic wood floors in a second-floor bedroom and plan to use rugs to add warmth, it may only be necessary to remove existing wax and deep-clean the existing floor. Always arm yourself with the facts before you make a decision. When creating a new floor, you want proper tools, sanding equipment, and safety equipment on hand. Never jump into a project without preparing first, and make sure you always measure before moving forward!